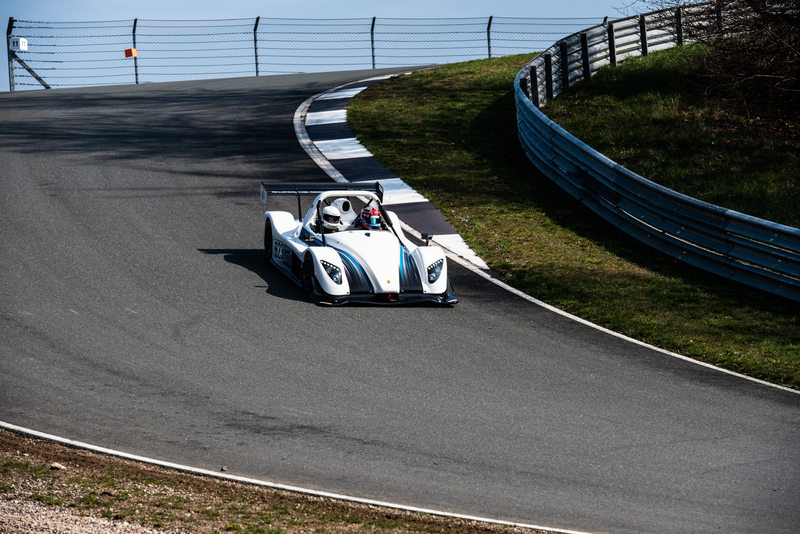 Be a Pilot in a real race vehicle and feel the adrenalin when driving the ultra-light radical through the 26 percentage grade. 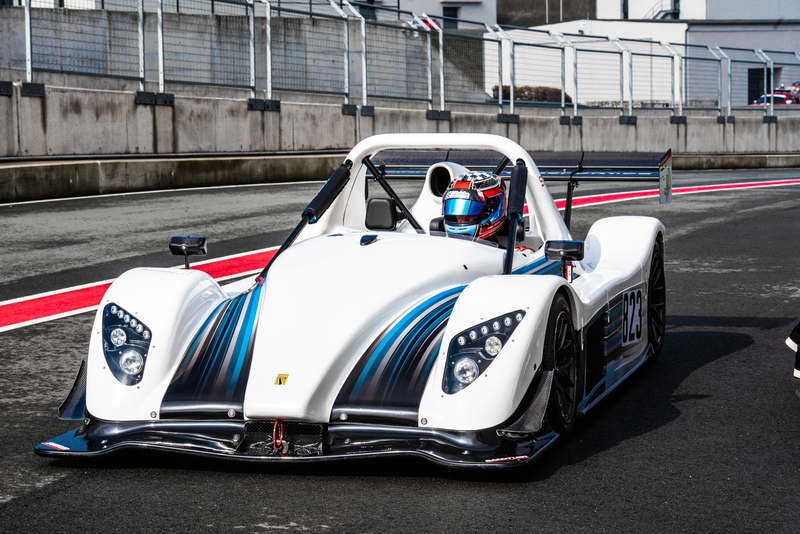 This year you have the Chance to experience professional motorsport as a driver in a Radical race vehicle. Enjoy a ride full of adrenalin as a co-pilot next to a racer or get to know the challenging BILSTER BERG race track on your own.